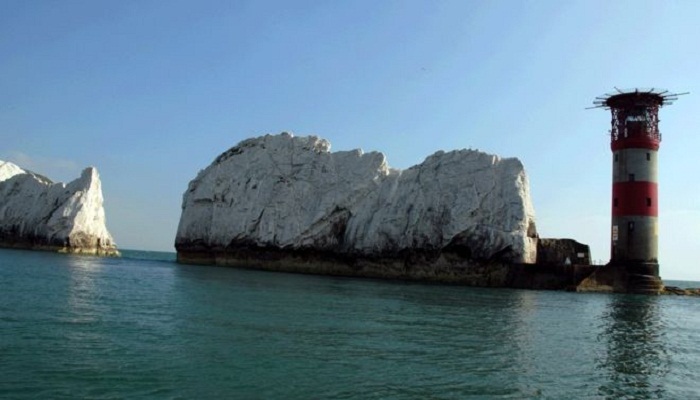 The UK government has extended the coastal "blue belt" of protected marine areas. The designation of 23 new Marine Conservation Zones mean that 8,000 square miles of UK waters now have environmental protection. The announcement has been welcomed by conservation and wildlife organisations. However they, along with fishermen's groups, are concerned that there is no management plan. They say it will be difficult to balance competing interests in the reserves. Originally 127 sites were proposed as MCZs. The government has so far committed to designating 50, covering an area the size of Wales. The designation of 23 new Marine Conservation Zones (MCZs) means that 20% of English waters are now considered protected. The sites range from the Cromer Shoal Chalk Beds in the North Sea, down to Land's End in the South West. The aim is to conserve habitats like coral colonies, geological features such as chalk reefs, and species such as the stalked jellyfish and spiny lobsters.